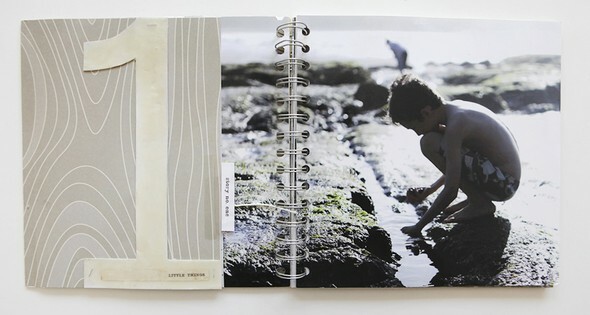 An 8x8 minibook that documents 5 of my favorite photos and the things I want to remember about that time of my life. 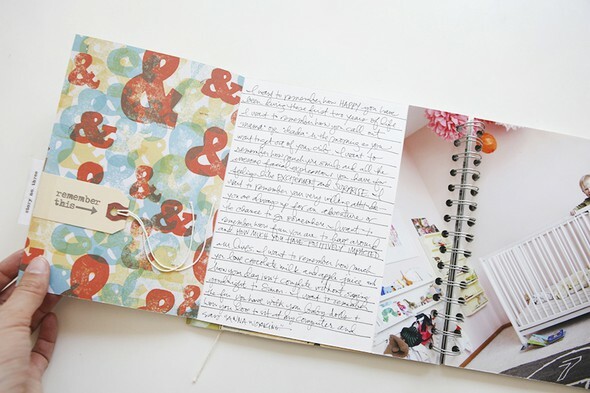 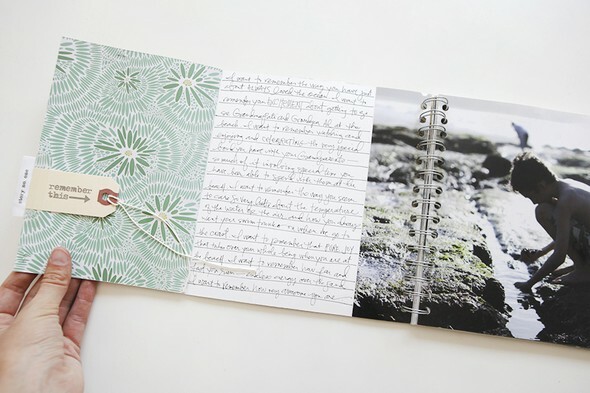 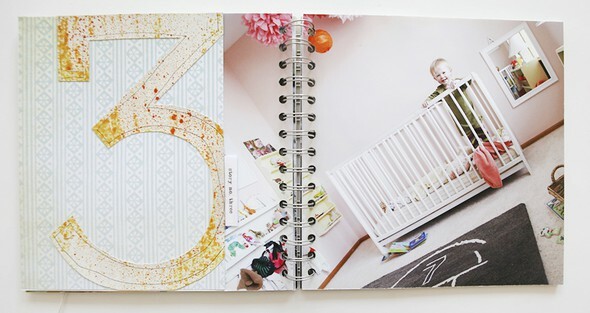 Enlarged photos are paired with flip-out journaling using the "I want to remember" prompt. 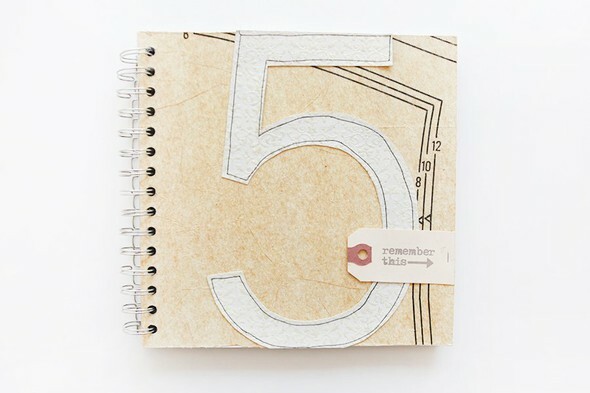 This was previously available as a workshop.